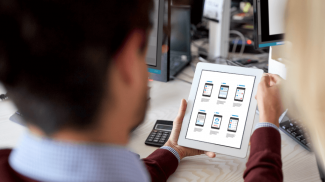 Comcast Business now provides automatic 4G LTE wireless backup with Connection Pro, making it the first broadband provider to offer this service. 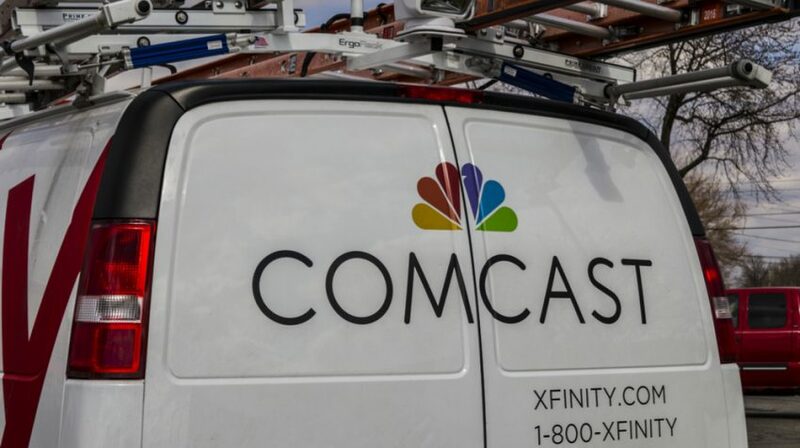 By using 4G LTE wireless as a backup, Comcast (NASDAQ: CMCSA) will continue to provide internet connectivity in the event of power failure or network disruption. Connection Pro selects the better of two redundant wireless networks and it automatically makes the connection so you can keep working. Internet connectivity is just as important as electricity and phone service for many of today’s small businesses. For internet-based companies, it is even more important. Any interruption to the internet service means loss across the board, including productivity, money, customers and the reputation of your brand. Connection Pro is a Business Internet add-on service as part of Comcast Business services. When power and network failure is detected, critical business functions will continue to work for up to eight hours. 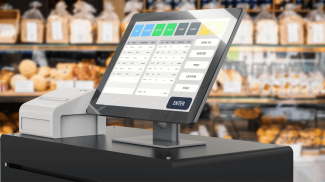 This includes point of sale systems, back office connections, email and cloud-based applications. The platform has an online portal which lets you monitor the status of your service. During a power outage, a battery backup provides the necessary power for key equipment. And if the wide area network (WAN) stops working, the connectivity will switch to a 4G LTE wireless network. These outages are caused by weather, security issues, human error, equipment failure, overloaded networks or cut cables. Depending on the size of the company, the cost can run into thousands of dollars for each minute of downtime. 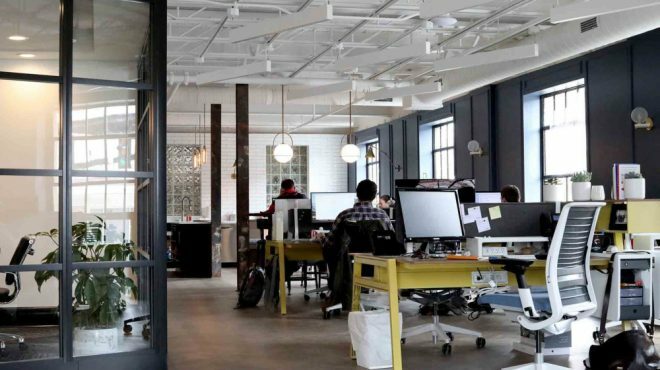 Having a redundant system for both power and internet connectivity is a must for today’s small business owner. 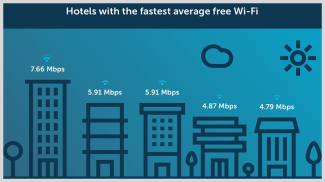 With Comcast’s Connection Pro, you can get it at a price that may surprise you. Comcast Business Connection Pro is now available for $29.95 per month with a term agreement. If you want to transition into wireless internet providing (gets you out of the expensive infrastructure) then this would be a smart first step. But Comcast really should try to focus on these type of customer-centric ideas in their residential service too.